Having an account with Goldman Sachs no longer requires you to wear a monocle and carry a walking stick. 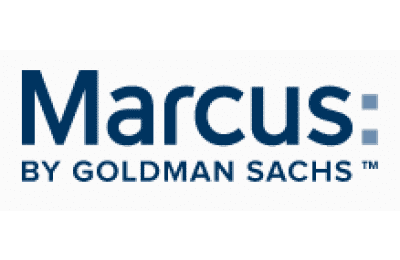 The online Marcus account by Goldman Sachs is a high-yield savings account that will benefit everyday people. Because of it's high yield and low fees, Marcus by Goldman Sachs is consistently in our top savings accounts. Is this the right savings account for you? Here’s what you need to know about the account. Right now, the online-only Marcus account offers a 2.25% APY. This puts the account ahead of online powerhouses like Ally Bank (who offer 1.90% APY as of March 10, 2019). While the high yield is important, the Marcus account has an even more important feature: no fees. You will not pay a monthly maintenance fee, a transfer fee, or any other fee to use this account. It’s great to see that even traditionally high-fee banks like Goldman Sachs are keeping savings account fees out of the picture. A savings account is great, but it won’t do you any good without money in it. In my opinion, setting up an automatic savings deposit is the single best way to start a savings habit. The Marcus account allows you to set up automatic transfers, so you can save cash without having to rely on memory or willpower. Like most savings accounts, the Marcus account limits you to six transfers per month. Six includes both deposits or withdrawals. If you go over the limit, Goldman Sachs won’t make you pay a fee, but they may prevent the transfer from going through. The good news related to the transfers is that Goldman Sachs allows up to $125,000 in transfers per month online, and unlimited transfers when you call. Most people won’t regularly run into the transfer limits, but if you’re about to buy a house, it’s good to know that you can have the money when you need it. One drawback to this account is that it doesn’t allow mobile check deposits. You can mail a check into Goldman Sachs for deposit, but that seems unnecessarily clunky. It's far better to deposit the money to your checking account, and then initiate an online transfer to your savings account. Goldman Sachs is known as a wealth management firm, but their online presence means that the bank is now offering savings options that extend beyond the Marcus account. With $500 you can open a CD with a yield for each time frame, ranging from six months to six years. The interest rate on a 12-month CD is 2.55%, and a 5-year CD offers a 3.10% yield. Depending on how long you want to have the cash, these CDs could be a good investment. It’s important to note that you must keep your money in the CD for the specified period of time, or you’ll face a penalty. Penalties are 90 days of interest on a CD with a term less than 12 months, 270 days of interest on CDs ranging from one year to five years, and 365 days of interest on CDs with maturities longer than five years. You can find the best CD rates here and see how Marcus compares. These are extremely steep penalties, so you’ll want to be sure not to withdraw money early. If you’re a real estate or stock market investor, then a 2.25% yield on a savings account may not seem very exciting. However, the prospect of having cash on hand offers incredible peace of mind. Plus, cash on hand can help you take advantage of great opportunities. If you don’t have a savings account that’s separate from your checking account, consider opening the Marcus account today. It offers everything you need in a savings account, especially the ability to set up automatic savings transfers. The high yield is simply the cherry on top. Marcus by Goldman Sachs offers high interest savings accounts that are some of the best we’ve seen. Why would one choose this account over the 1.85% “no penalty” CDs available from CIT Bank that you also promoted? Are there any real advantages in exchange for the lower APY? The big differences are the Marcus account can be opened for just $1, while the CD has a $1,000 minimum. Savings accounts also calculate interest on an average daily balance, where the CD, if you withdraw early, pro-rates. Plus, the savings account allows transfers in/out, etc. The CD is locked at your deposit amount, and once you withdraw, you’re done. If you’re looking for something with more liquid, choose a savings account. If you’re looking for something higher yield, less liquid, choose a CD. You can see all the other best CD rates here. Is there a minimum balance to maintain with this high yield saving account?? There is no minimum required to open a Marcus Savings Account. Can I loose money with this account? No, this account is FDIC insured. It’s just a high yield savings account. What is the machine behind the high yield? or is this proprietary? It would be nice to kind of know how the money is being generally used. I don’t need the recipe to the sauce just generally that it’s tomato. This is an FDIC insured bank account. Most banks typically use deposits to then lend it out. Yields are rising everywhere because interest rates are rising in general. When yields increase bond price decrease correct? Most banks use the deposits to lend, how does Marcus use the funds? 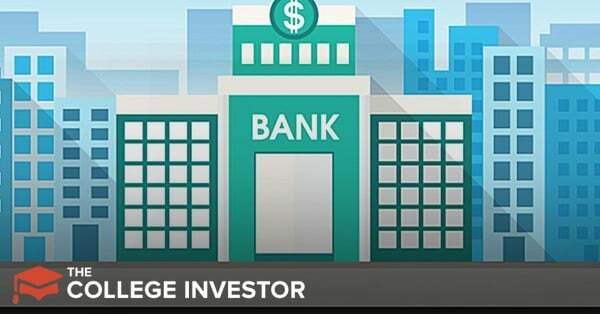 Bank deposit to lend on loans like mortgages and to businesses. They don’t trade bonds with your money (a bank cannot be an investment firm, and vice versa – there is a “glass” wall inside Goldman Sachs where their bank is separate from their investment management), so price of the bonds doesn’t matter. Bank lends at 5% for a mortgage, pays you 2.5% for your money, and uses that difference to operate/profit. Should I be worried about my money here? If I have more then 250k, should I open a different savings account so its insured that way? Would anyone put 250k into here? Not at all, why would you be concerned? 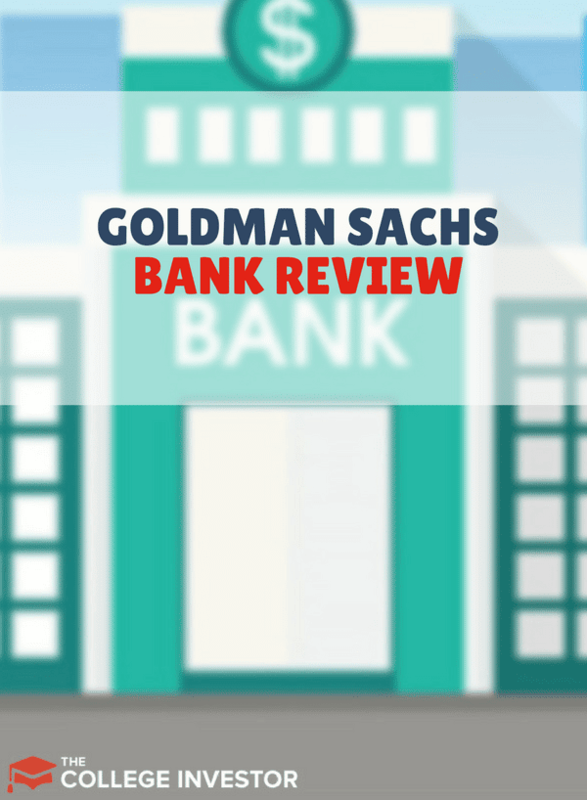 GS is one of the largest banks in the country. As for insurance, going over the $250k FDIC deposit limit is always something you want to avoid.